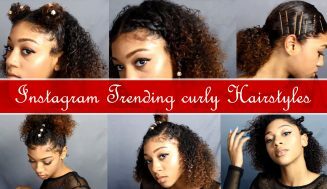 I like to present different variations of how to do certain styles. 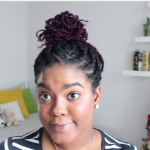 Each person’s way to doing something is different so I like to present various perspectives. 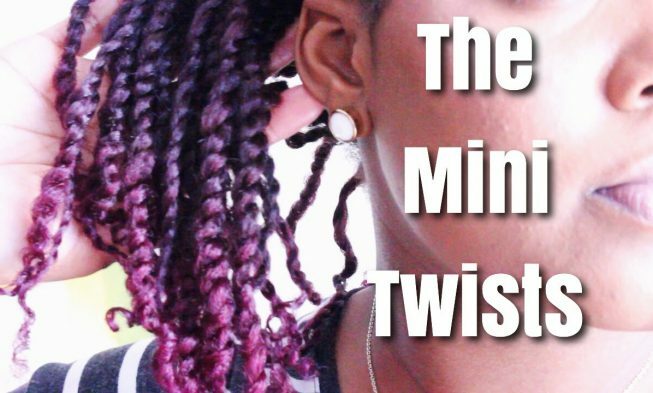 This is a mini twist hairstyle by Mini Marley. 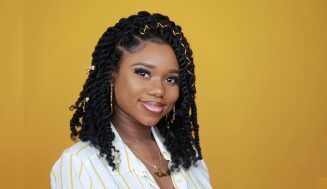 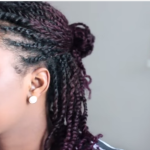 If you stick around till the end of the video, she shows 4 beautiful hairstyles you can do with these lovely mini twists. 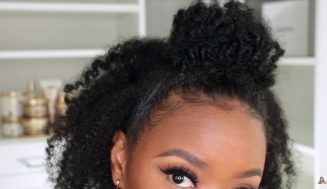 Sometimes you just want to give your natural hair a break for a week or two so a nice protective hairstyle might be the best way to accomplish that. 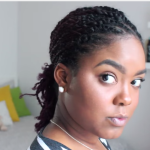 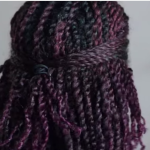 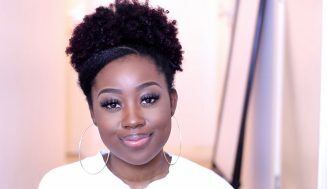 Thank you for posting this video on how to twist natural hair and various styles to wear with twists. 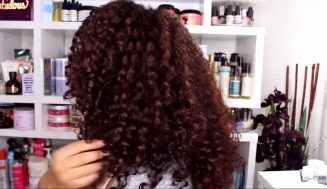 Although I wear wigs and weaves I would like to give my scalp and hair time to breathe. 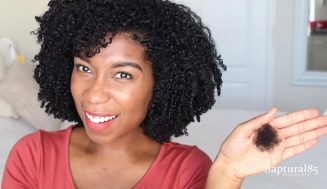 After watching this tutorial I feel a little more confident about wearing my natural hair.